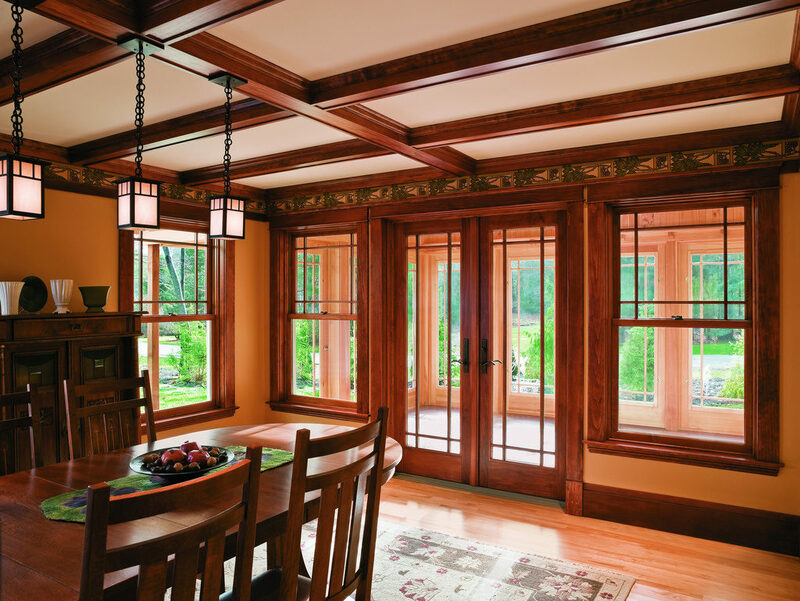 With their wide wood profiles, Andersen® 400 Series Frenchwood® gliding patio doors give your home the old-world character of traditional French doors along with the convenience and space savings no hinged door can provide. And, because they’re Andersen patio doors, they’re just as effective in sealing drafts and moisture out of your home. 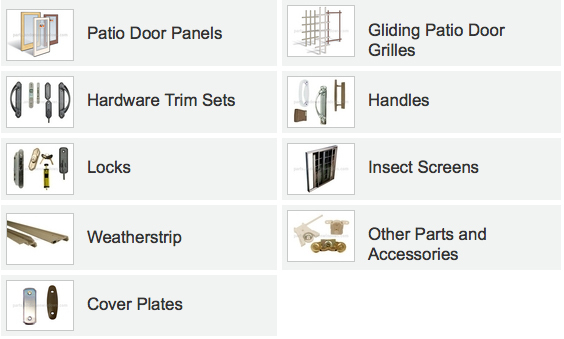 Call for any parts, service or upgrades for your existing Andersen 400 Series Frenchwood Gliding Patio Door.